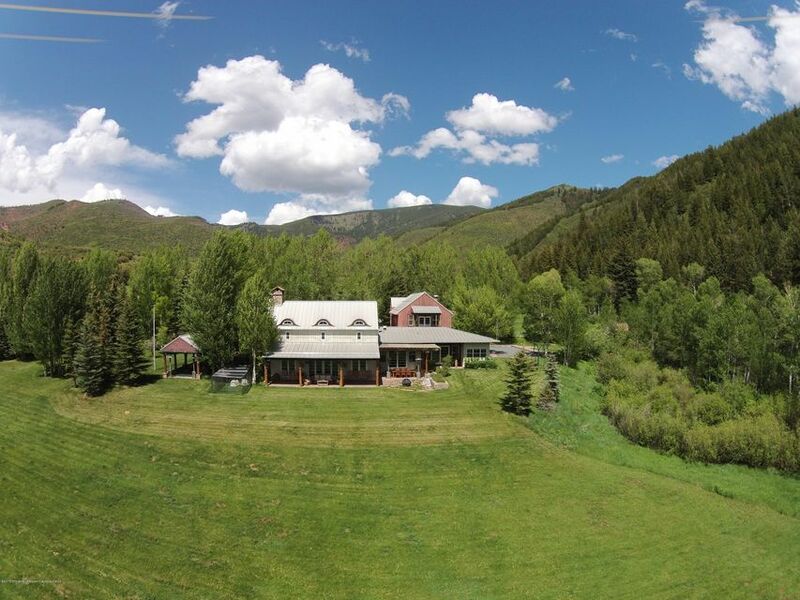 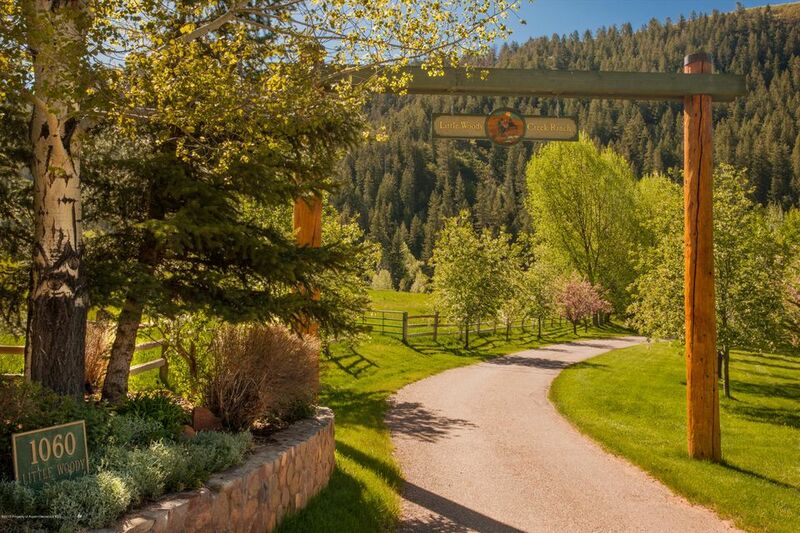 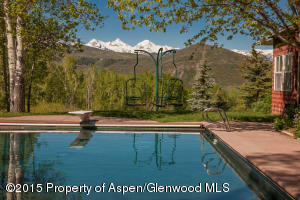 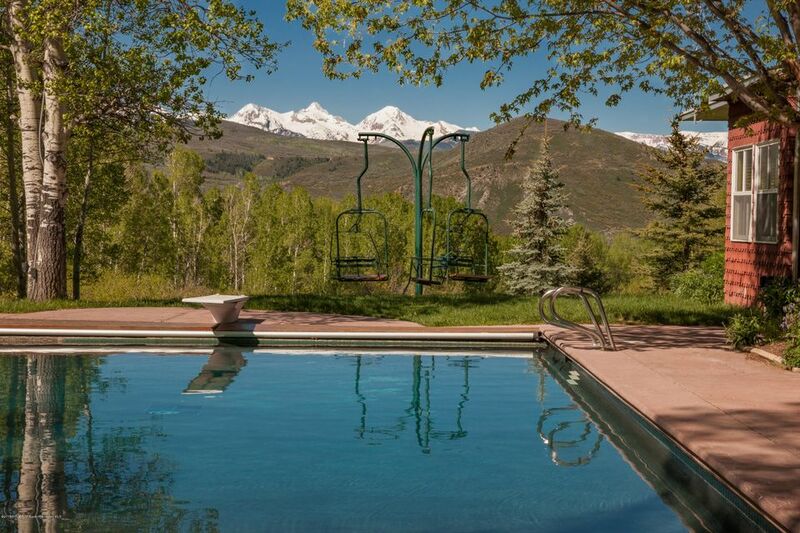 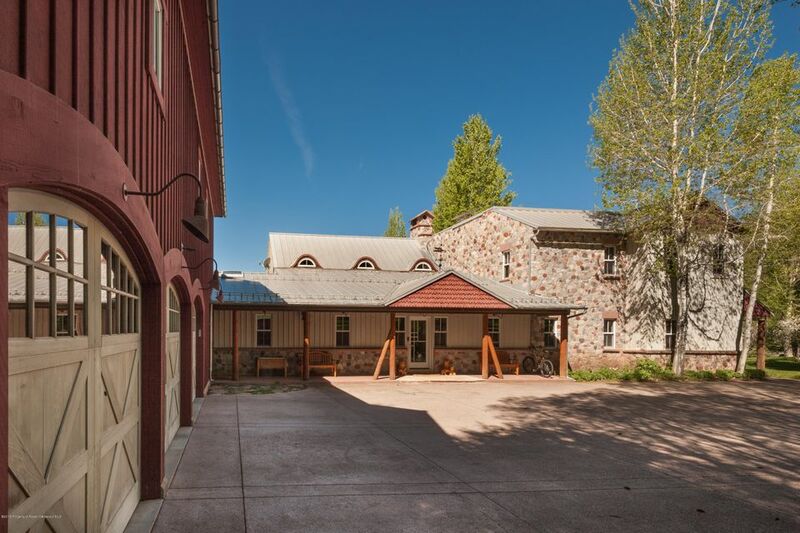 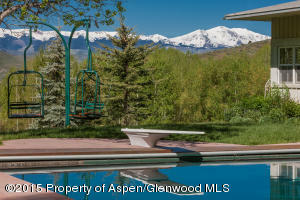 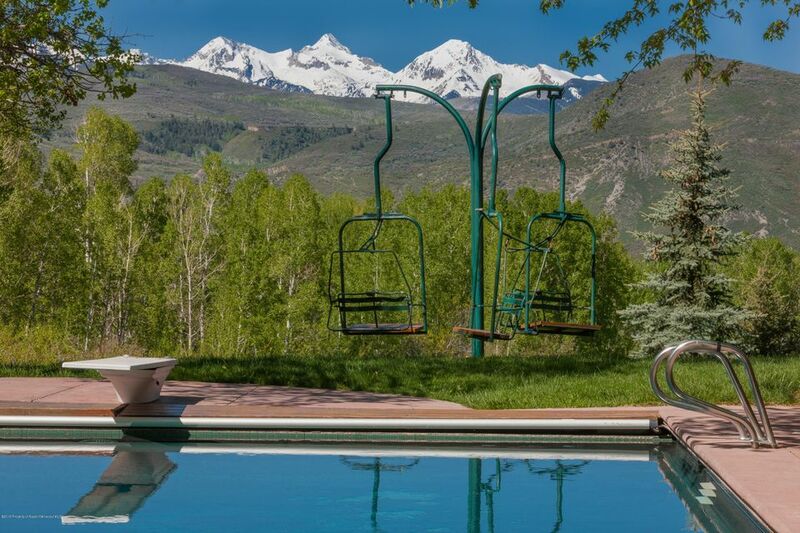 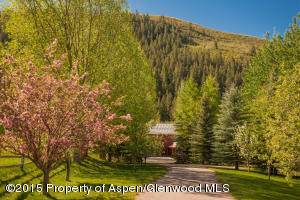 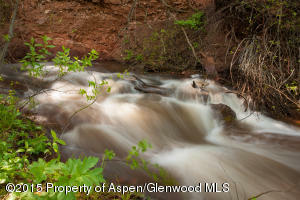 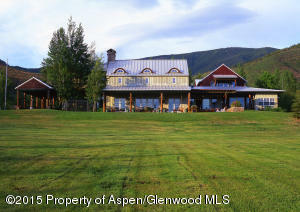 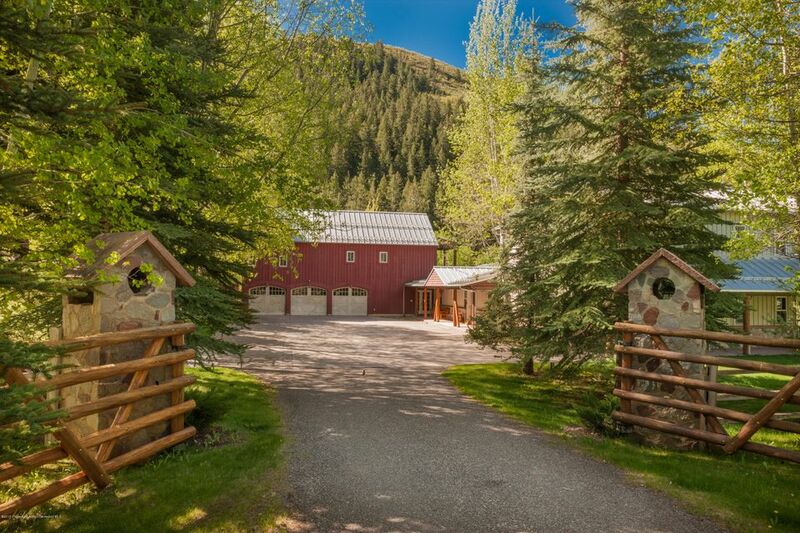 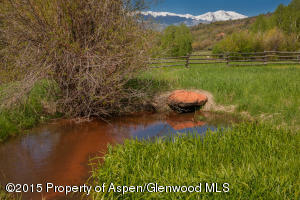 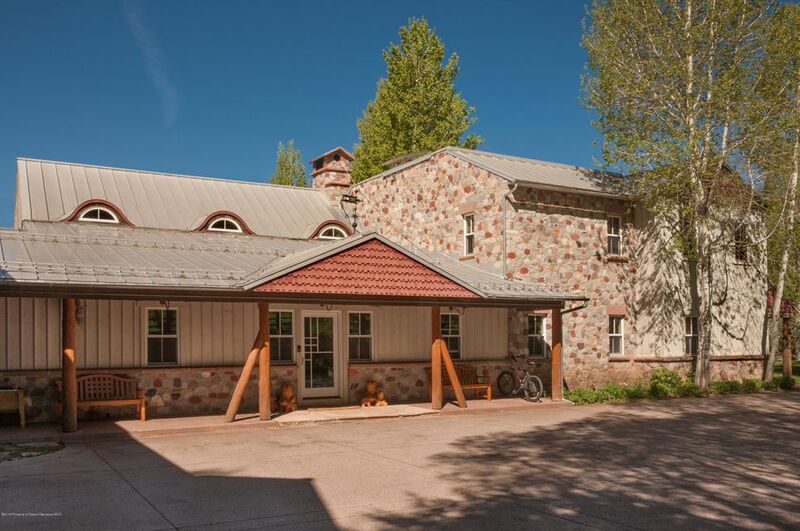 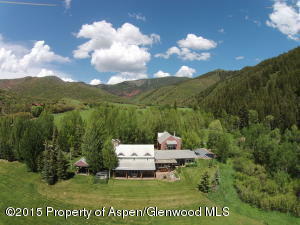 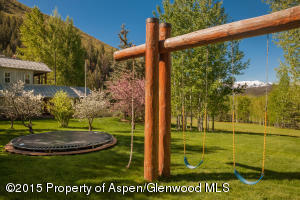 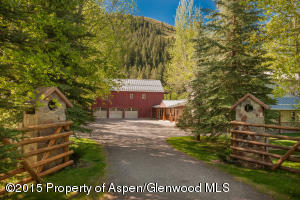 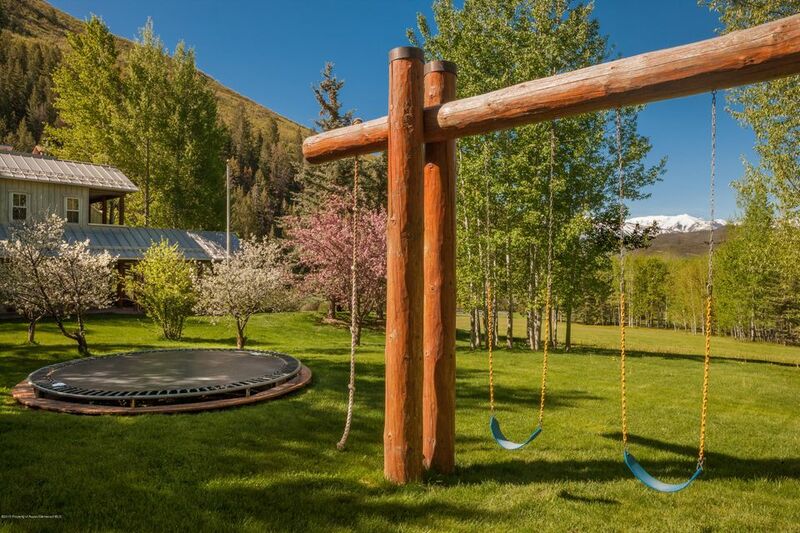 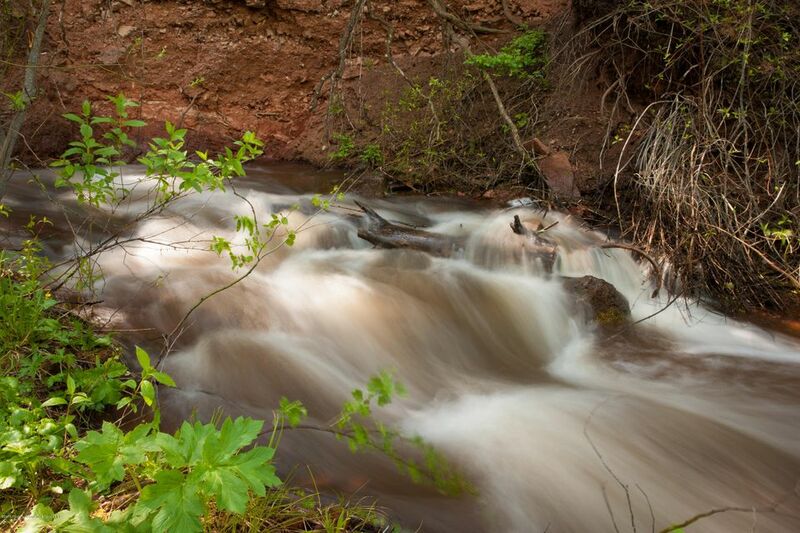 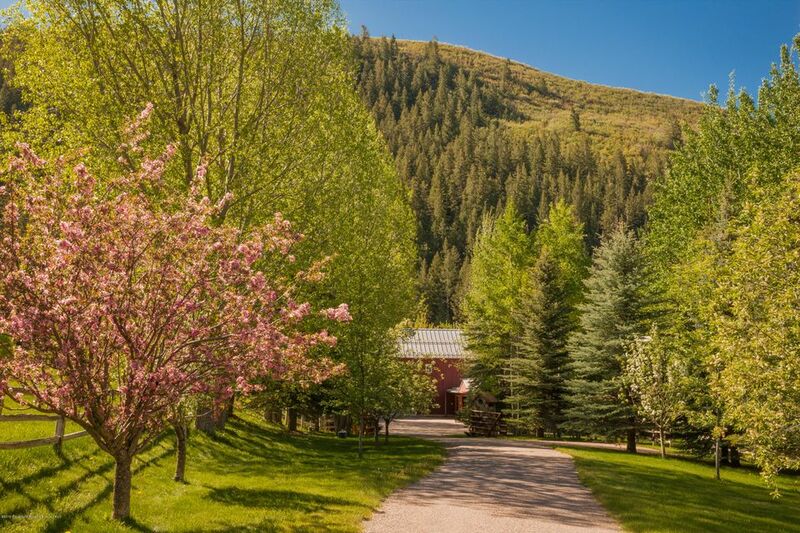 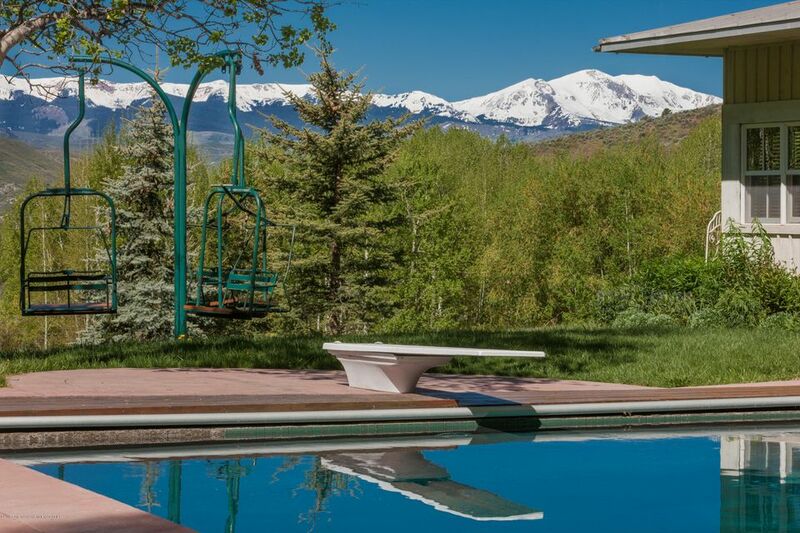 Charming country home on 20 acres with stunning views of the Elk Mountain Range. 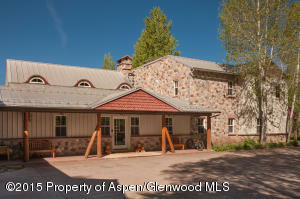 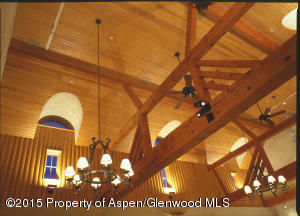 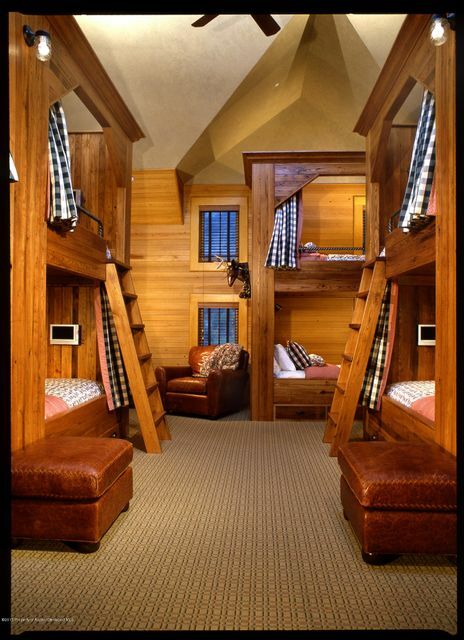 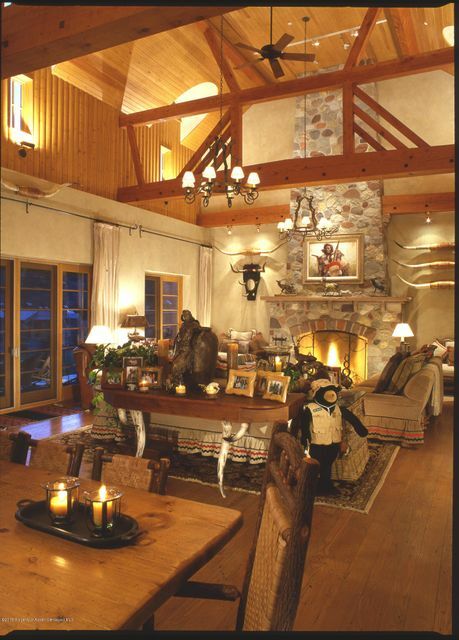 Little Woody Creek Ranch consists of 5 bedrooms plus 10 bed bunkroom / 6.5 baths, rec room, Great Room with dramatic stone fireplace, beautiful Master Suite. 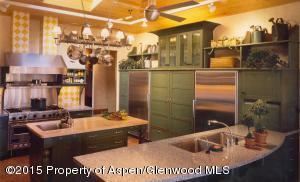 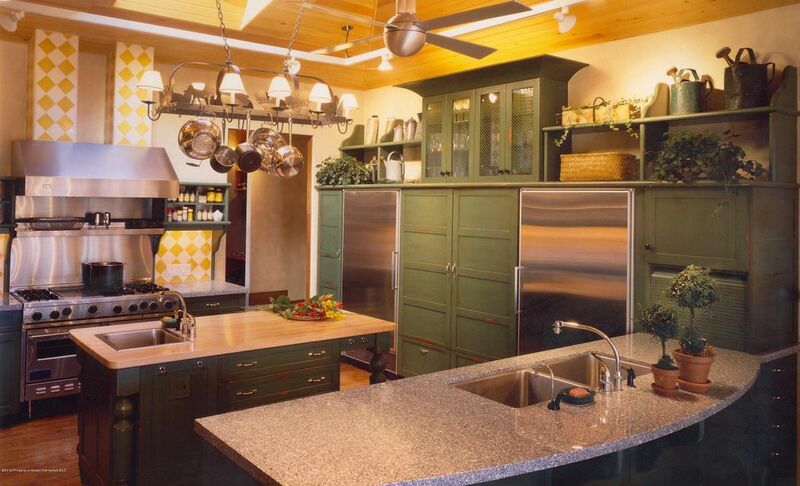 Country Kitchen with porch, spacious Dining Room, Wet Bar and Media Room. 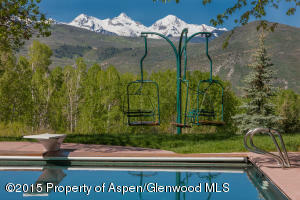 3 car garage, outdoor pool, irrigated pastures, water rights and much, much more.